From Friday, Work Coaches from the Department of Work and Pensions will be providing an outreach facility in Crowborough. Wealden suffers from a gap in the provision of Jobcentre Plus offices with our nearest to be found in Haywards Heath and Tonbridge. 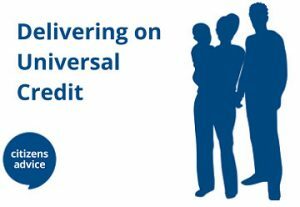 Following local campaigning and close partnership working with the Haywards Heath Jobcentre Plus team, those claiming Universal Credit will now be able to get face to face support in Crowborough from Friday 15th June. 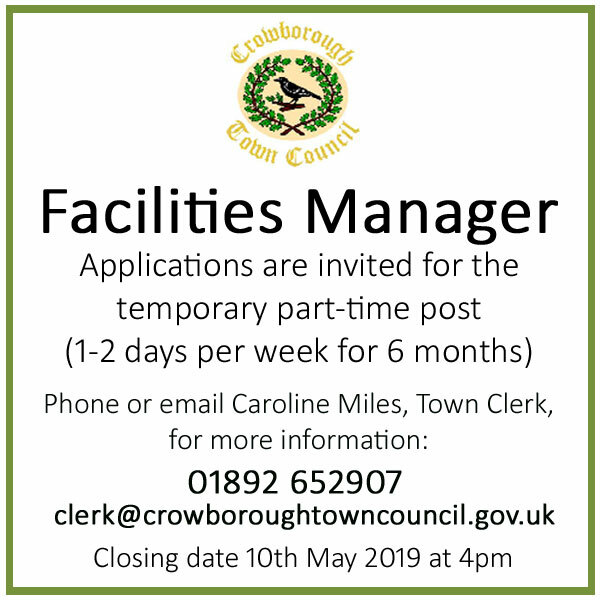 The service will initially be offered one day per week from the Crowborough Citizens Advice’s Office at Croham Lodge off Croham Road. Appointments must be booked through a claimant’s Work Coach. 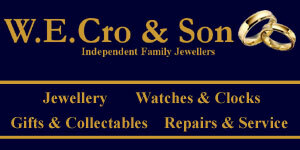 This is a great example of the local community and statutory and voluntary services coming together to provide support to those in need who might not otherwise be able to get help. 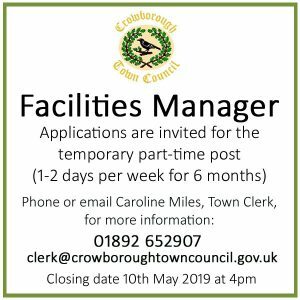 The service in Crowborough follows similar arrangements set up in Wealden District Council’s Hailsham offices to support Universal Credit claimants in the town. 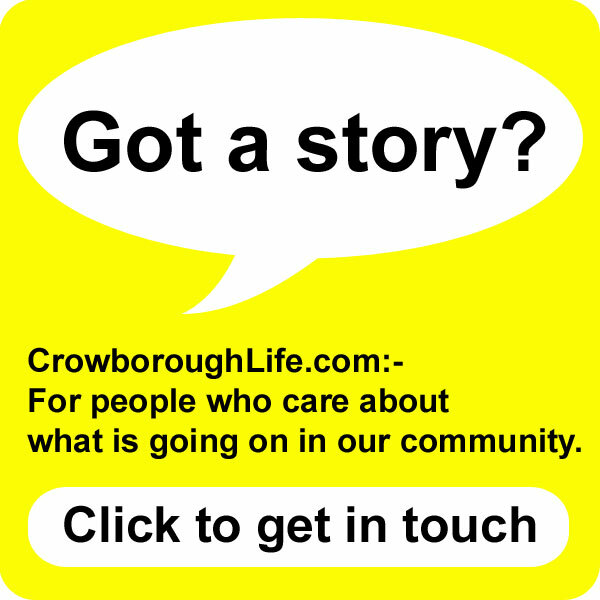 There used to be an outreach service at Crowborough Library but the arrangement was suspended in October 2015. Work Coaches can help people improve their CV, discuss different work opportunities and see if there are skills or training which could provide an additional boost to help them get back into employment. Advice on claiming Universal Credit is available from Wealden Citizens Advice, either by calling 03444 111444 or visit www.wealdencitizensadvice.org.uk for drop-in opening times and online advice.